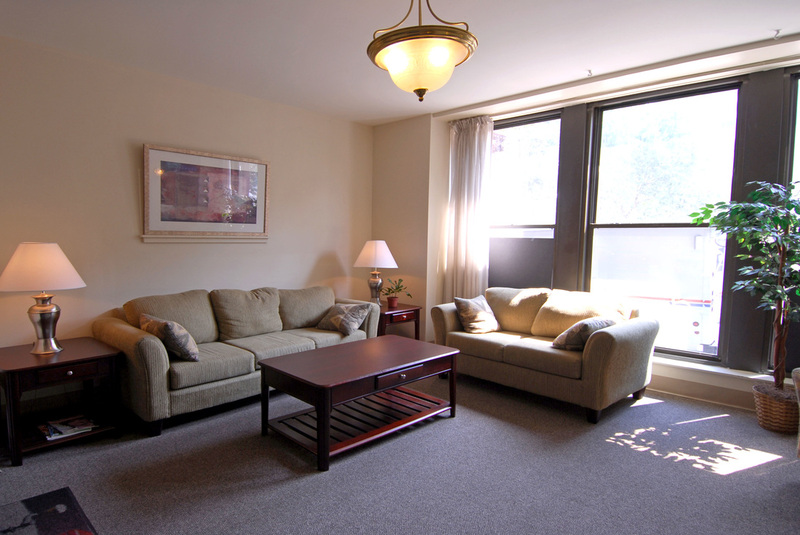 Frequently asked questions about indoor air purifiers for the home and office. 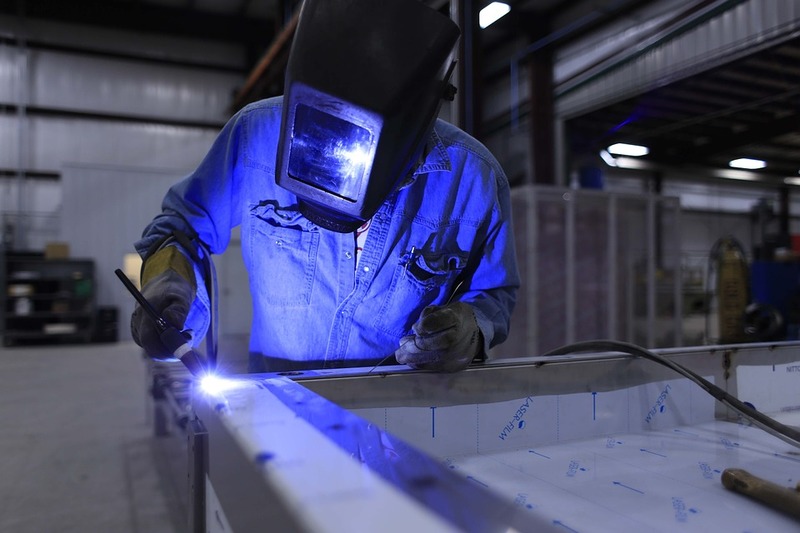 Frequently asked questions about custom industrial air safety equipment. 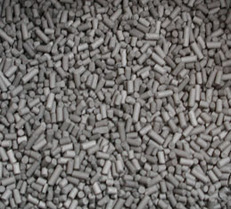 Frequently asked questions about activated carbon (activated charcoal).